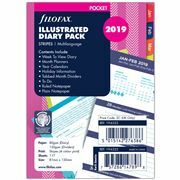 Why would you trust all your important dates, meetings, phone numbers and more to your mobile phone, when an organiser is always by your side, never runs out of power…and looks so much more impressive? 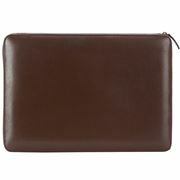 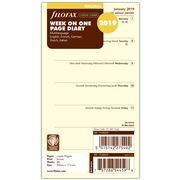 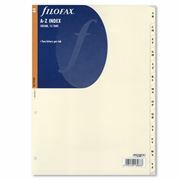 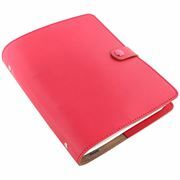 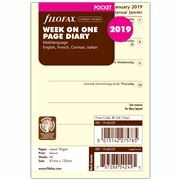 Go retro, with an elegant Filofax organiser. 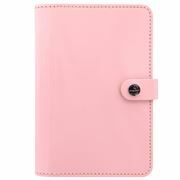 With colours that will match every personality, as well as plenty of options and sizes, you can trust your clever little Filofax to have your hectic life completely organised and under control in seconds flat. 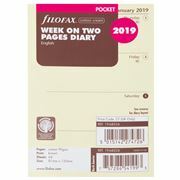 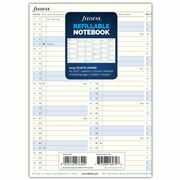 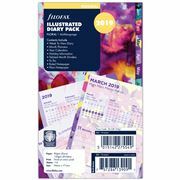 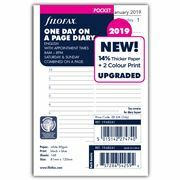 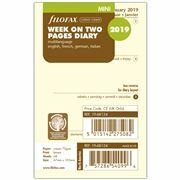 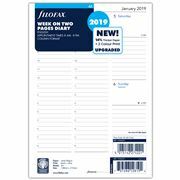 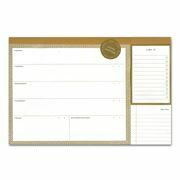 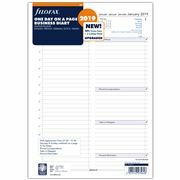 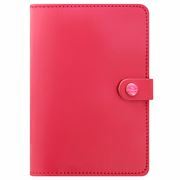 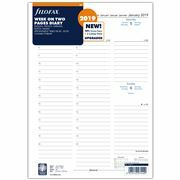 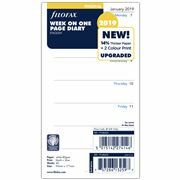 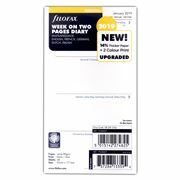 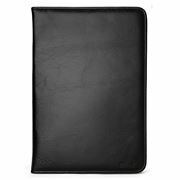 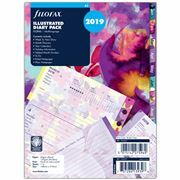 Once you’ve found the Filofax that suits you, you can refresh it every year with a new refill. 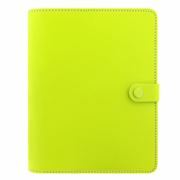 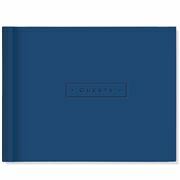 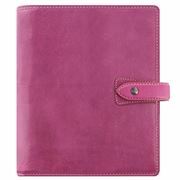 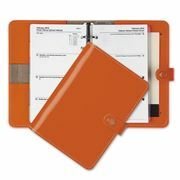 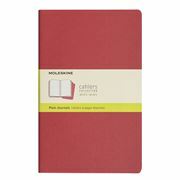 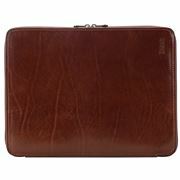 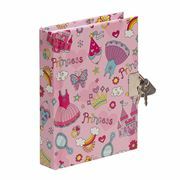 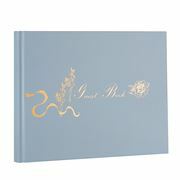 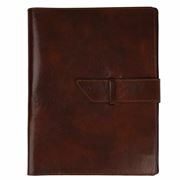 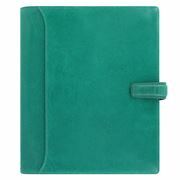 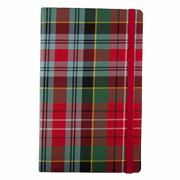 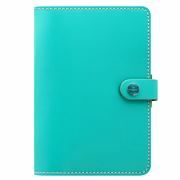 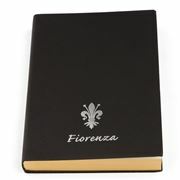 Of course, there’s also our selection of Moleskine and Letts diaries. 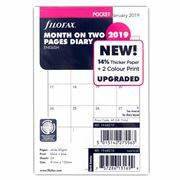 They’re available towards the end of every year, through to the first few months of the new year, and they’re so elegant, colourful, useful and smart that you’ll take yours everywhere you go. 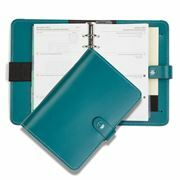 Being totally organised has never looked so good!